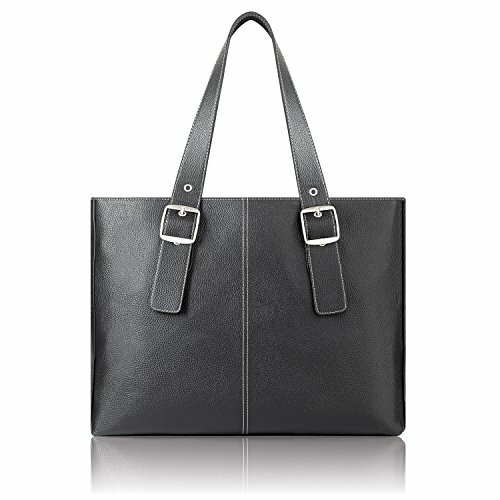 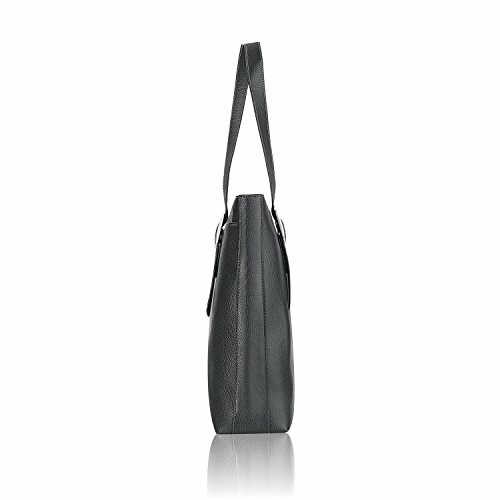 The Solo Classic 15.6” Laptop Tote is perfect for every day office or travel use. 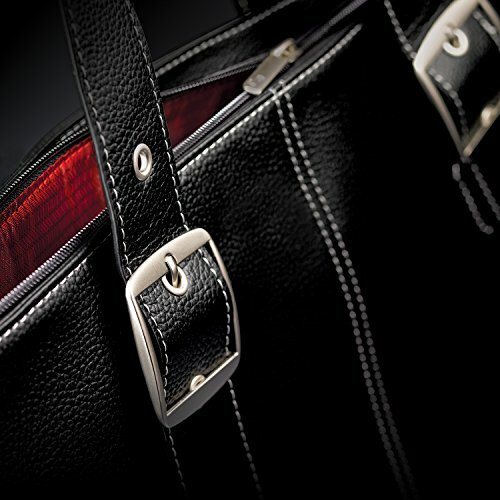 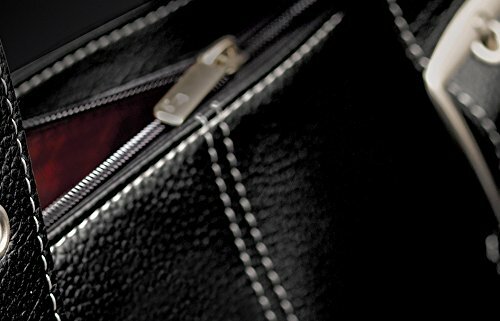 You’ll notice an increase of ease in your daily commute with the features it includes such as; padded protective compartment for laptops up to 15.6” and MacBooks up to 17”, top zippered closure and exterior back pocket, interior organizer section with red interior lining, metal feet that protect bottom of the bag and the adjustable shoulder straps. 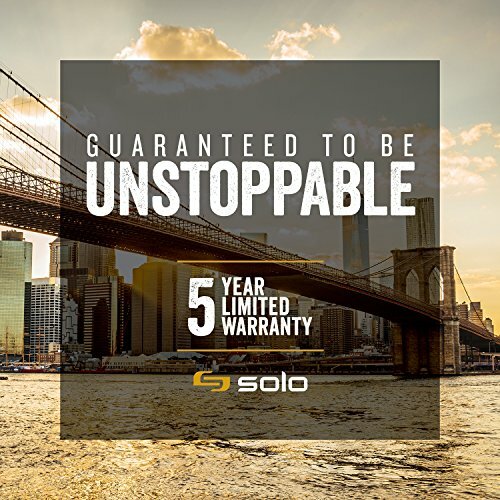 Comes standard with a 5 year warranty.